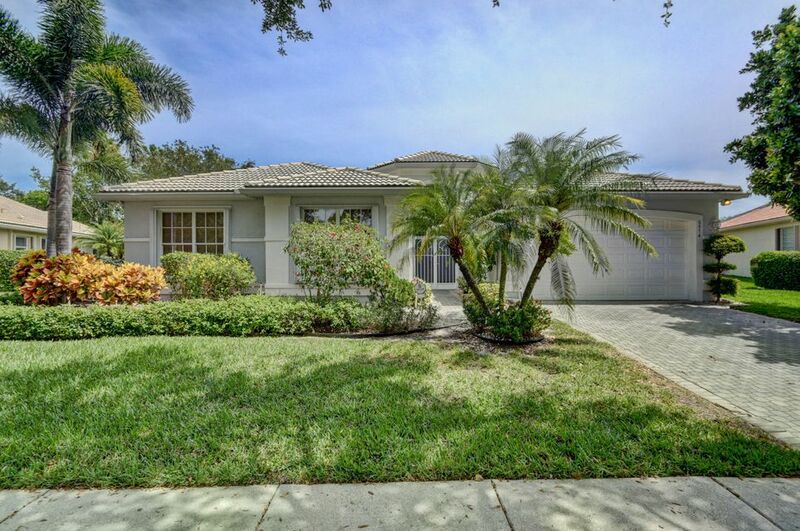 Valencia Isles homes for sale Boynton Beach, FL. Valencia Isles is the second of the Valencia's built by GL Homes. Valencia Ilses is one of Boynton Beach's exclusive Active Adult 55+ communities. Valencia Isles is 24 hour guard gated with cascading waterfalls and lush colorful landscaping through out the community. Close to the Florida Turnpike, 1-95 and all major highways, you are just 20 minutes to Palm Beach International airport., 30 minutes to Fort Lauderdale air port and the port of Fort Lauderdale to catch a cruise, and just 1 hour to the Miami airport and the ports of Miami. Valencia Isles was Built in 1999 - 2002 Valencia Isles has 796 homes with sizes ranging from 1,625 air conditioned square feet to 2,868 square feet, all homes have a two car attached garage. 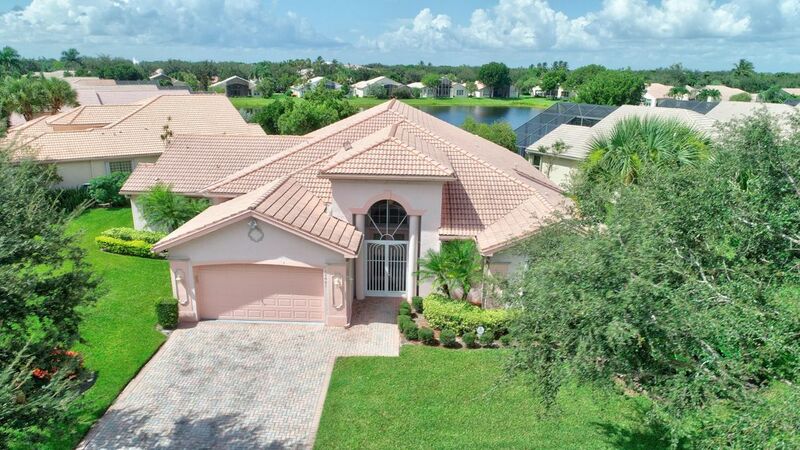 Prices range from the mid $300,000s - $high $500,000s There are several lakes in Valencia Isles and there are several homes that have beautiful water views. These homes are resales. Valencia Isles clubhouse was just remodeled and is fabulous. The clubhous is 25,000 square foot and is the focal point for all of the activities, starting with the beautiful grand ballroom where you will see live shows with top entertainment, dinner dances, holiday parties and free movies. There are three pools, two resort style pools and the lap pool. You will be surrounded by colorful flowers and the lake. The fishing pier is stocked with fish and there is a putting green to practice you golf, .Although there is no golf in this community, the gof club does play outside in public courses. This is country club living without the country club fees. The cafe' located near the pool is open for breakfast and lunch. Other amenities in Valencia Isles are nine Har-Tru tennis courts and there is a very active tennis club that play and compete for trophys with the other Valencia's. There is a state of the art fitness center and a full time social director, card rooms to play canasta, bridge, maj-jongg and poker, arts and crafts with there own kilm, ceramic classes, billiard parlor, aerobics classes, pilates, and clubs of all kinds. Some of these clubs are men's and women's club, Italian Americn club, Yddish club, culture club, tennis club, golf club, and the computer club just to mention a few. There is a myriad of activities in the fabulous Valencia. You will have a very active life-style in any of the Valencia's.